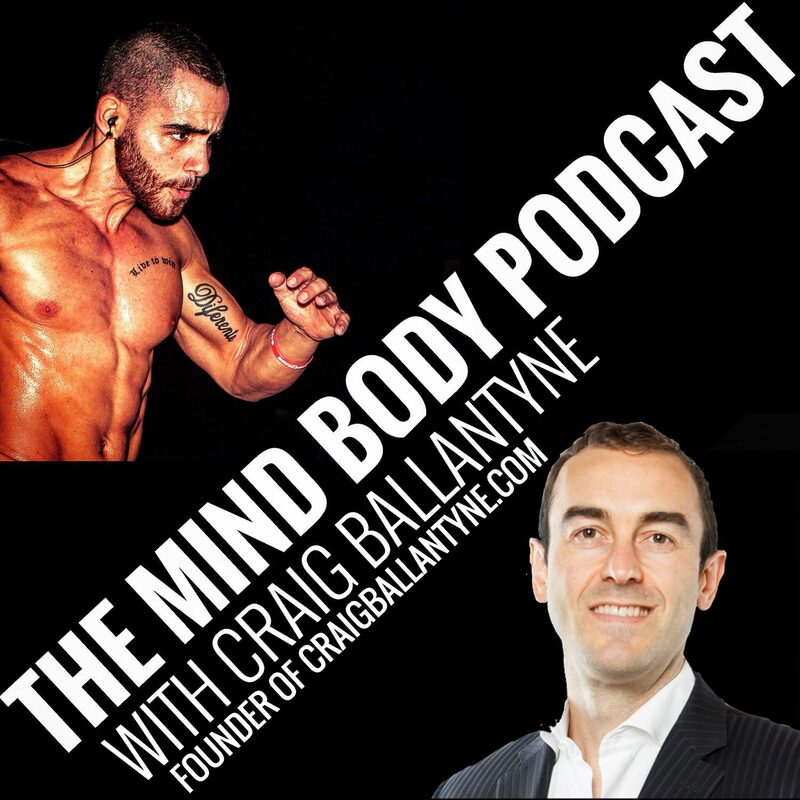 Interview With Craig Ballantyne On How To Create Your Perfect Day! Craig Ballantyne coaches high-performing entrepreneurs and executives to get more done, have massive impact, grow their influence, and finally have a personal life again. He’s helped his clients grow $100 million businesses … while fixing their relationships at the same time. Craig is the author of “The Perfect Day Formula” and “Turbulence Training,” and has been a contributor to Men’s Health magazine for over 17 years. 2. You should have 5 blocks of time in a course of a day. For example, have 5 blocks of 3 hours, which is a total of 15 hours in a day. Blocks like: Personal, Deep work, Administration stuff, Family. 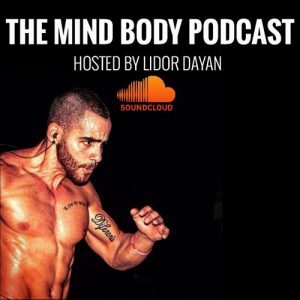 if you can take 60 seconds to subscribe and give me a 5 star review on iTunes.